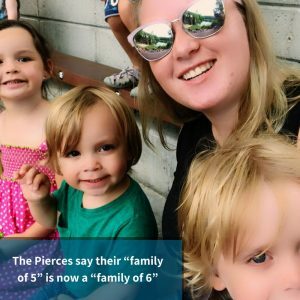 But the Pierce Family went above and beyond to help their new Au Pair get the most from her time in the U.S. Their story has already captured the hearts of thousands of people who voted for the 2018 #LoveMyHostFamily Contest; Danel and the Pierce Family were voted the grand prize winners. Soon after arriving at her Host Family’s home, Danel learned that they were willing to do whatever it took to make her feel at home, including helping fulfill her goal to “see other parts of the world” and explore other cultures. 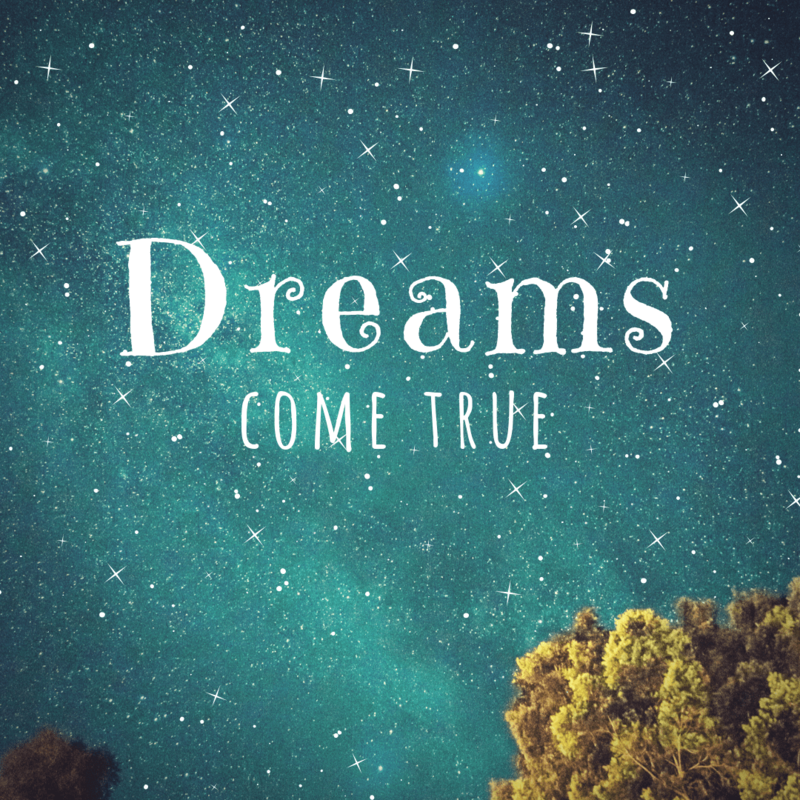 “They are making that possible,” Danel explains in her nomination essay. Her Host Dad, Aaron, travels for work, and when he got the chance to visit Spain, he didn’t hesitate to invite her along. In seven short months, Danel has been able to fulfill her goal of experiencing other cultures. 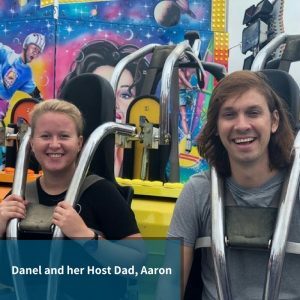 She had the opportunity to travel home to Germany with the Pierce Family, where she met people from over 24 different countries through Aaron’s job. 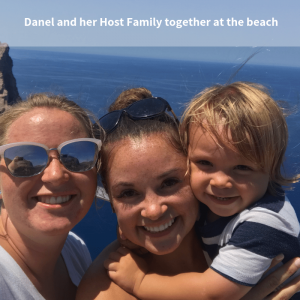 Enthusiasm and initiative were also two of Danel’s goals in joining the Au Pair program. Our families agree… Au Pair child care is the best! Register for free today and start browsing Au Pair profiles. 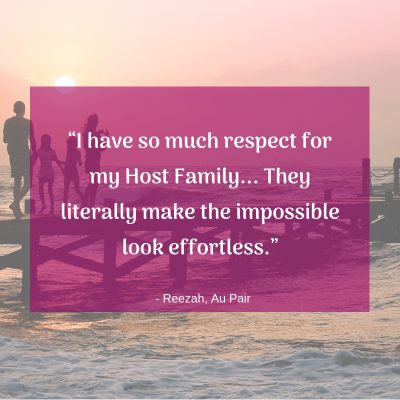 These conversations sit at the heart of the Au Pair program. The program was created by the U.S. Department of State in 1989 to promote cultural exchange in support of foreign diplomacy. The program is designed to provide an affordable means for foreign exchange students to live and study in the U.S. for up to 2 years, trading childcare services for free housing and the chance to live with an American Host Family. 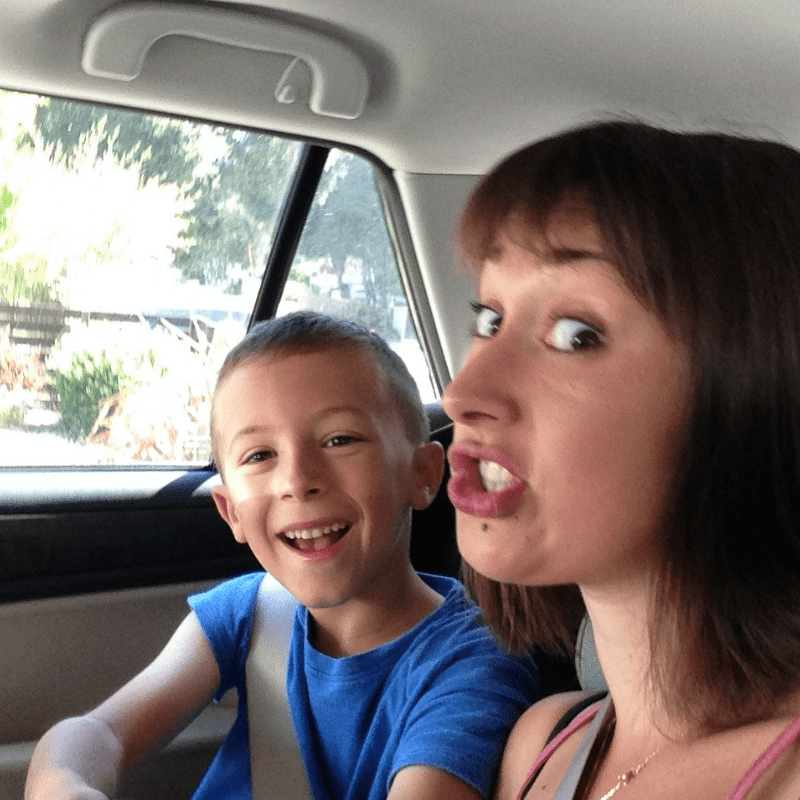 The transition of welcoming Danel into the household went smoothly, and Jennifer says their new Au Pair had no issues with child discipline or supporting their parenting style. “At the end of the day, [she] gets 15 minutes to write like, a log of how it went… and so then, at night, I can reinforce any of the issues she may have had with the children.” She says her goal is to show Danel that they’re “on the same team” in both addressing behavior issues and celebrating good moments with the kids. 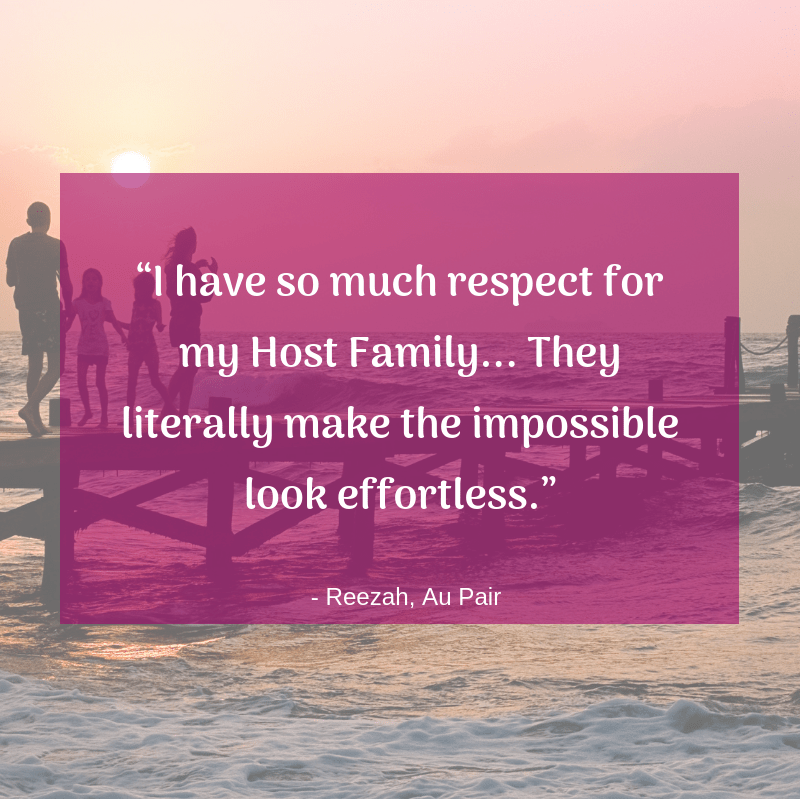 Successful Host Families tend to look out for their Au Pair’s needs, much the same way they do for their own children. Danel agrees that this has been a factor in building their relationship. 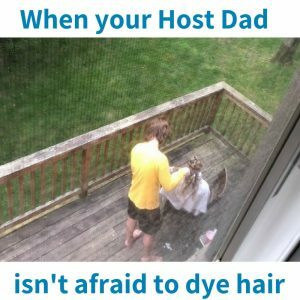 Another big factor that has helped facilitate creating a strong bond, not just with the children but with the Host Parents, too, has been the feeling that Danel is a member of her Host Family, not an outsider. 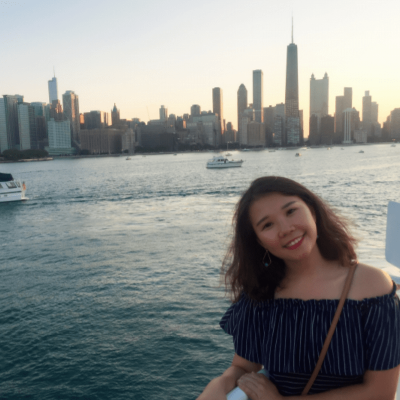 It has been less than a year, but already Danel has achieved so many of the goals that led her to join the Au Pair program. She says, “One of my goals before I got here was to be self-dependent in life. They make that happen by helping me.” Danel explains that her Host Family has paid close attention to her needs since she first arrived, helping her with everything from getting her Schengen visa, traveling to Chicago and Tampa on her own, obtaining her Social Security number, and even helping her dye her hair. It seems that this mutually-beneficial experience has been life-changing for both the Host Family and Danel as their Au Pair. Jenni writes about the amazing experiences Au Pairs and Host Families have in the United States Au Pair program. 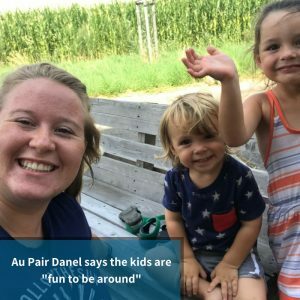 If you are interested in sharing your experience, or if you have questions or would like assistance, please reach out to @JenniAuPairSis on Facebook or email jjulander@goaupair.com.